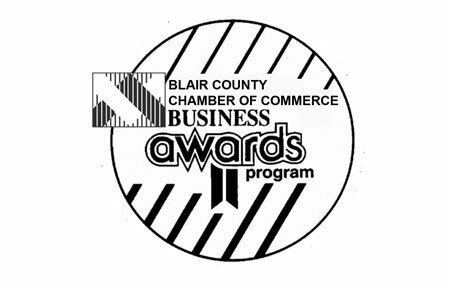 Each year, the Blair County Chamber of Commerce recognizes businesses with a history that spans at least 25 years, and have made a significant impact in Blair County. Penn-Mont Academy is honored to be chosen as one of the 2017 Blair County Chamber of Commerce Hall of Fame Recipients. 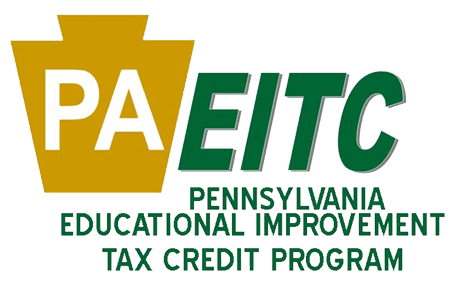 Penn-Mont offers programs for children 18 months to 12 years old.